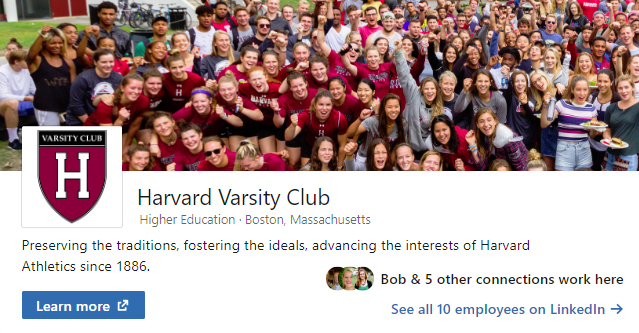 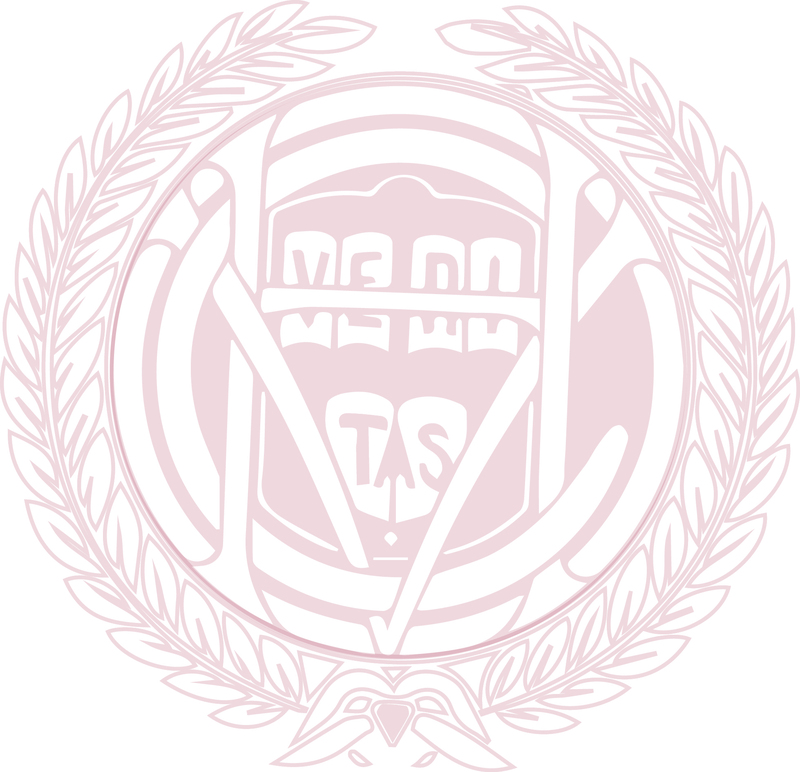 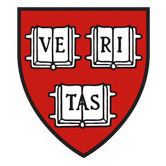 The Harvard Varsity Club offers Lifetime Membership for a one-time, tax-deductible gift of $5,000. 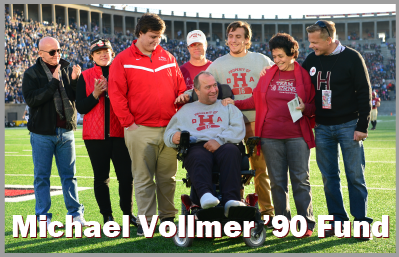 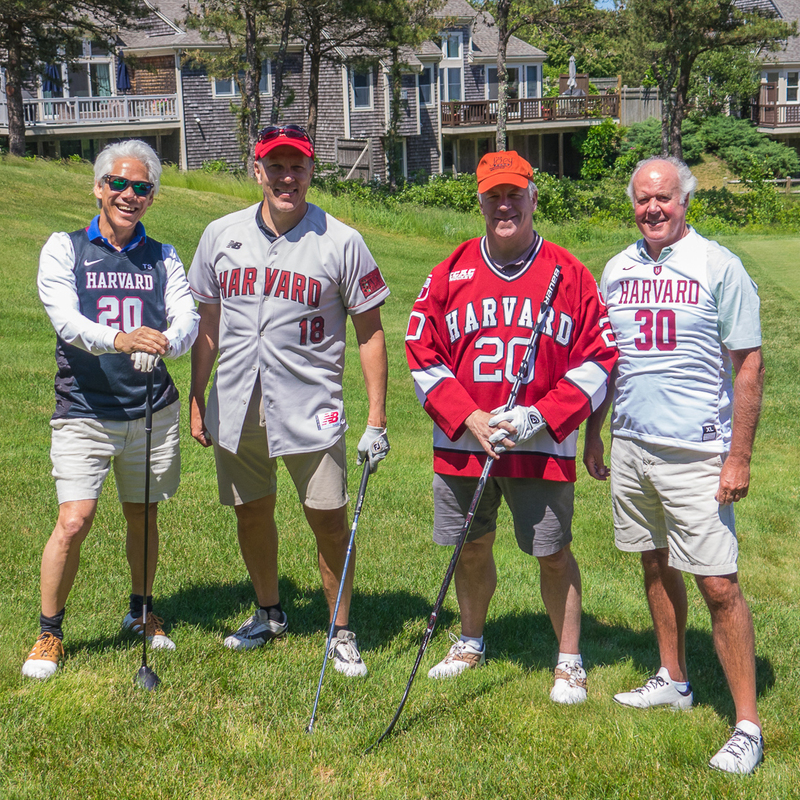 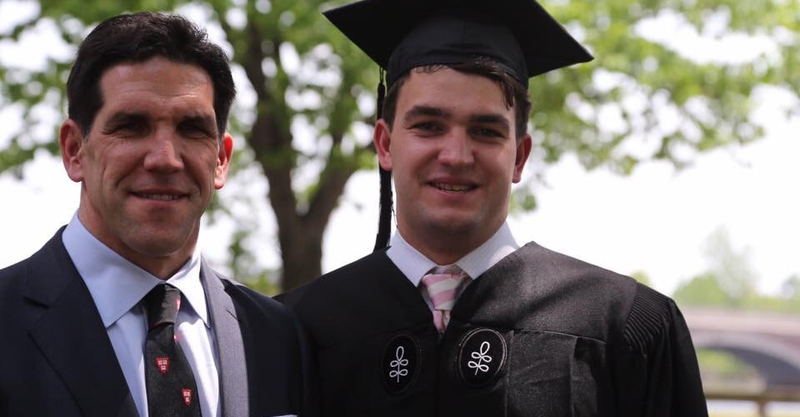 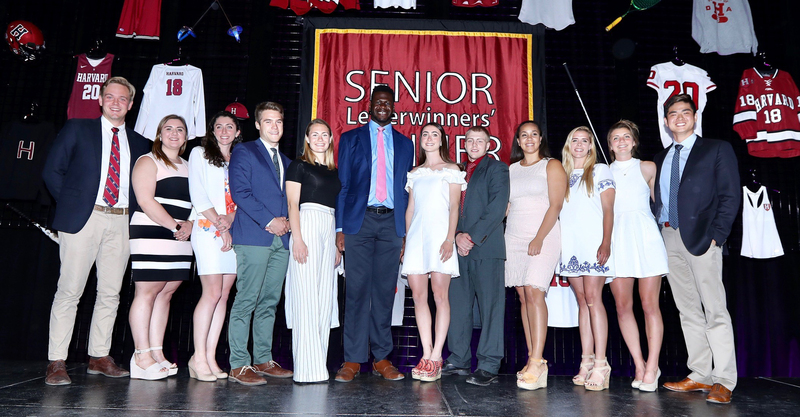 Your generous contribution ensures that the experiences, community, and traditions of Harvard Athletics live on in perpetuity. 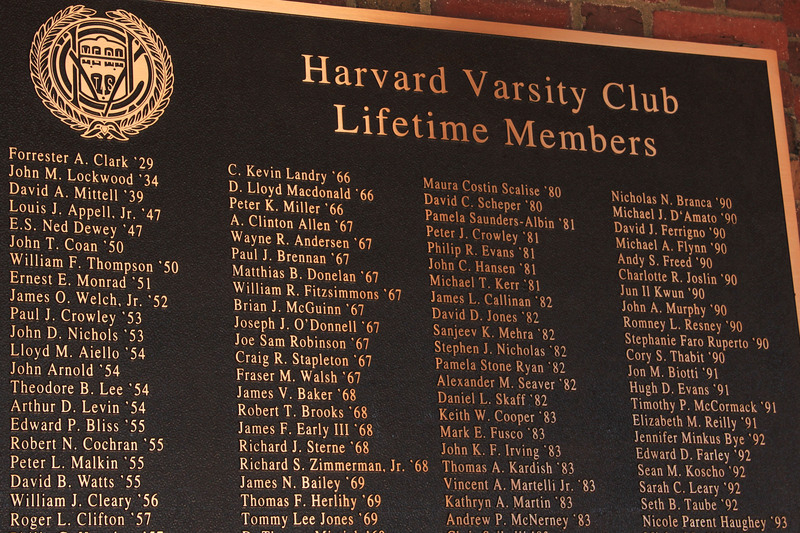 The names of our Lifetime Members are displayed on a handsome cast-iron plaque that hangs on the Dillon Fieldhouse porch. 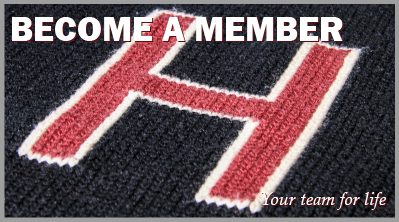 To learn more about our Lifetime Membership program, click here. 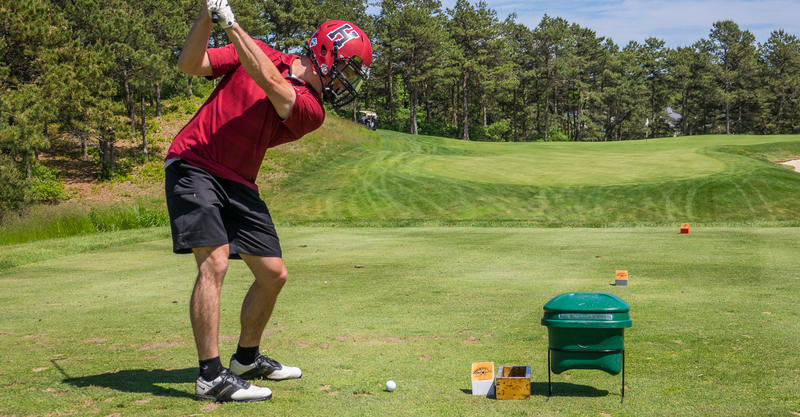 Bringing all sports together under one roof. 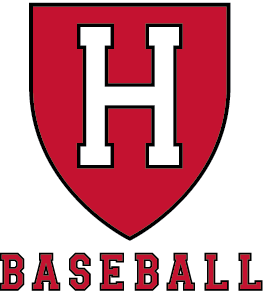 Come celebrate the Harvard Baseball Alumni Weekend and enjoy the annual baseball spring BBQ while watching the Crimson take on Columbia. 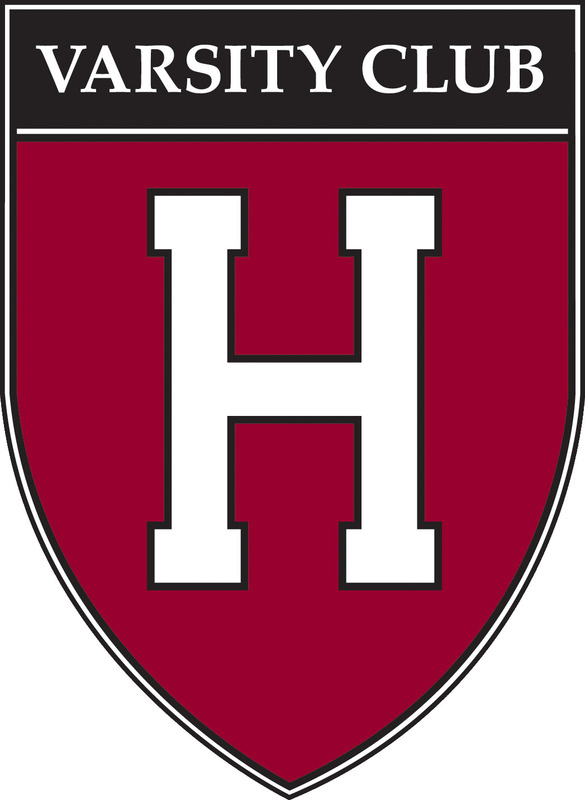 Join head coach Ted Minnis, his staff, the women's and men's teams, and other Friends of Harvard Water Polo as we celebrate the 2019 women's water polo season! 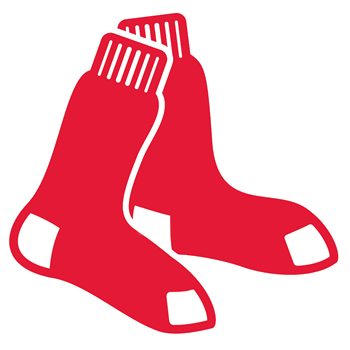 The Harvard Varsity Club provides exclusive access to Lifetime and active members to purchase tickets to select Boston Red Sox games. 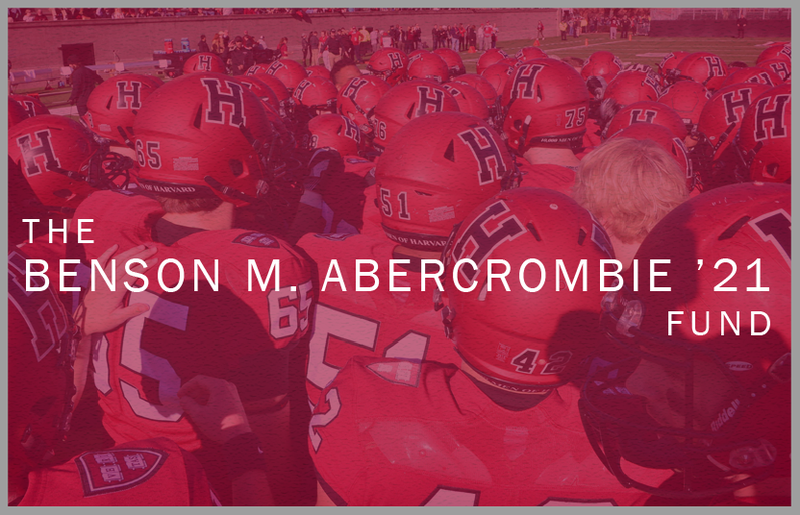 Click here to purchase your tickets today.